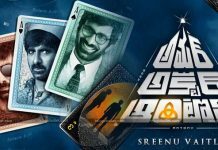 Amar Akbar Anthony, Mass Maharaja triple action movie. 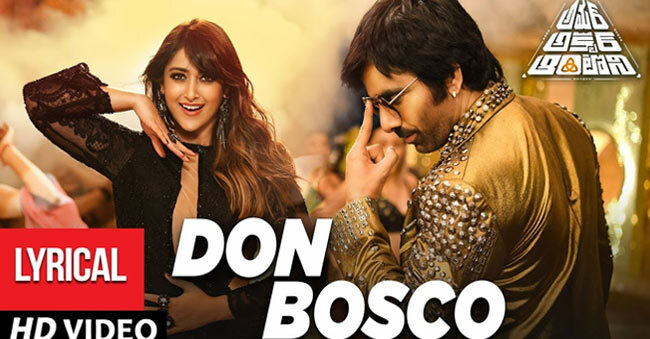 However, Ileana went out from Telugu film industry after Raviteja’s Devudu Chesina Manushulu and now again came with Raviteja’s Amar Akbar Anthony. Actually, in Devudu Chesina Manushulu movie, she was so thinner, but in this AAA movie, she is bubbly. And, all are shocked when seeing her in AAA trailer. This is her 4th film with Raviteja after Kathranak, Kick and Devudu Chesina Manushulu. After Devudu Chesina Manushulu movie, she did films in Bollywood and got some successes. Now, after 6 years her comeback to Telugu film industry. Finally, Ileana in Telugu film and her fans are feeling happy. Albeit, the AAA team has released the second song. We know that Thaman is the music director of this film. Thaman creating a new mark with his recent movies Tholiprema, Bhagamathi, Aravinda Sametha, and others. His background score is making us remember he was the student of Mani Sharma. We know, Mani Sharma is very famous for Background scores and melody songs. Besides, Thaman is giving best beats and recently teaser has also brought acclaims. As well as, a few days back ‘Kalala Kadhala’ song was released. The song was really classy and good to hear. Now, another song from the movie and it is a complete dance item and making is in this lyrical video. The lyrics are very catchy and lyricist is Vishwa. Prem Rakshit master is the dance choreographer of this song. The song is here for you. 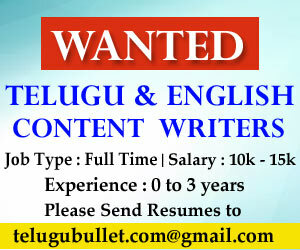 Previous articleCan 2.O Surpass The Magnum Opus Baahubali?